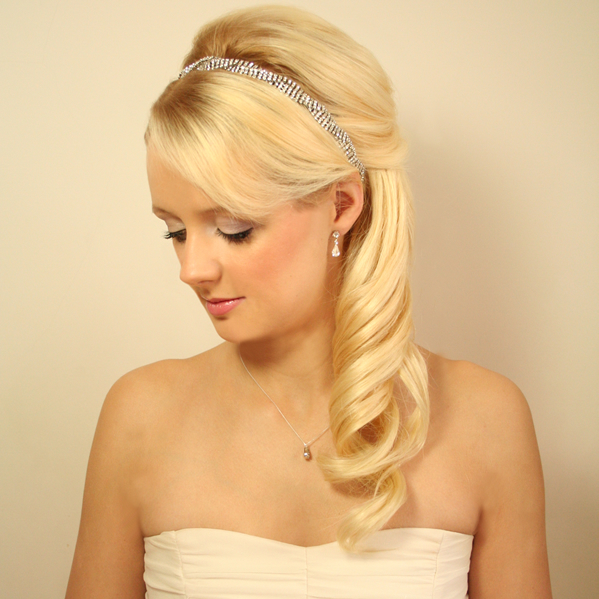 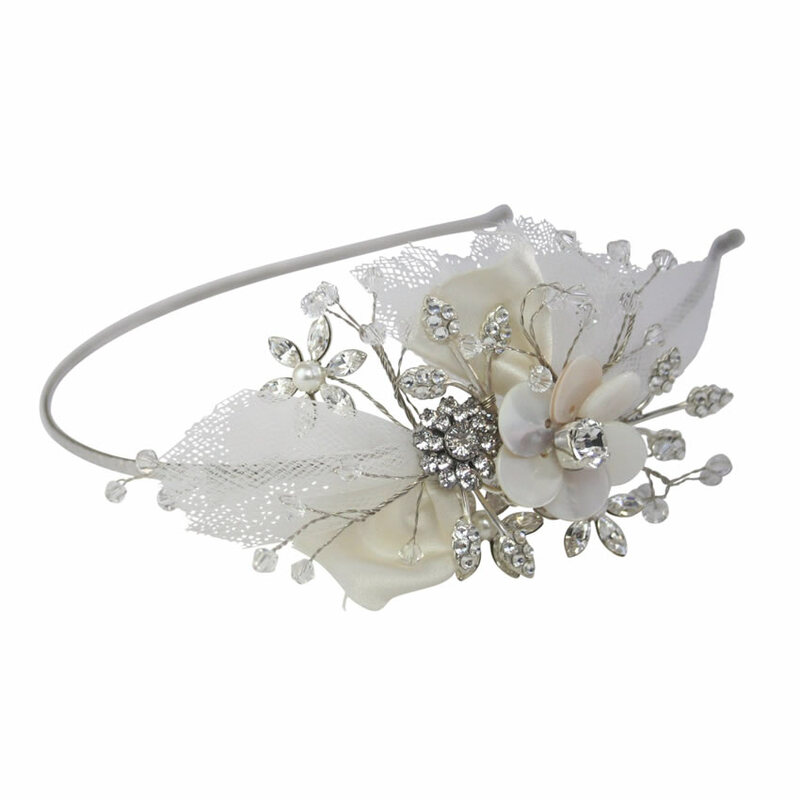 Halo and Co Matilda Headband. 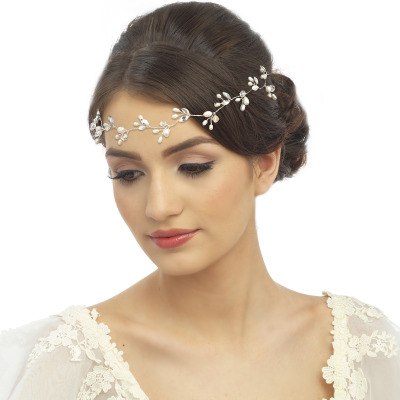 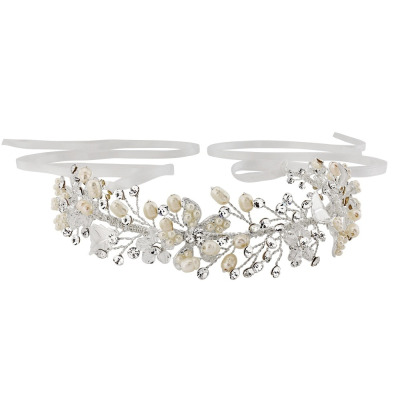 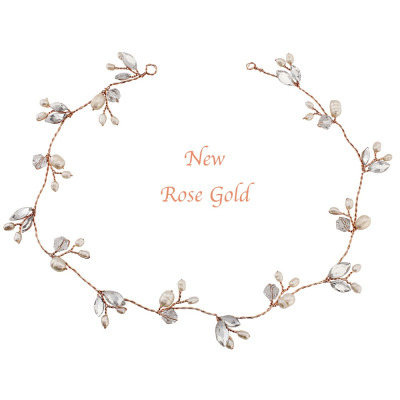 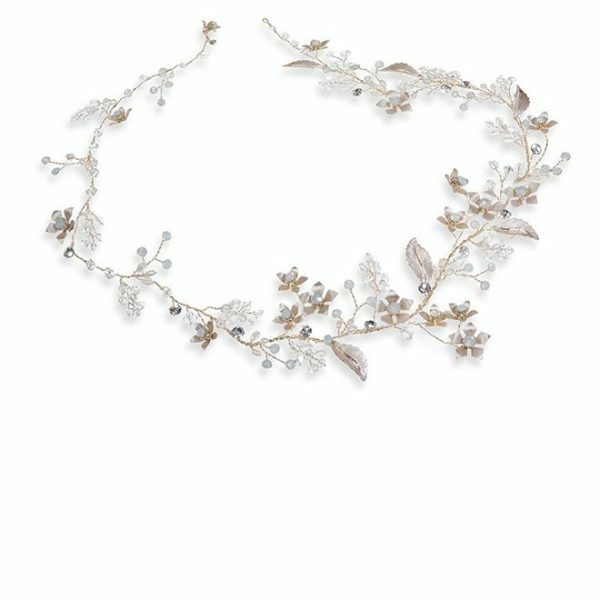 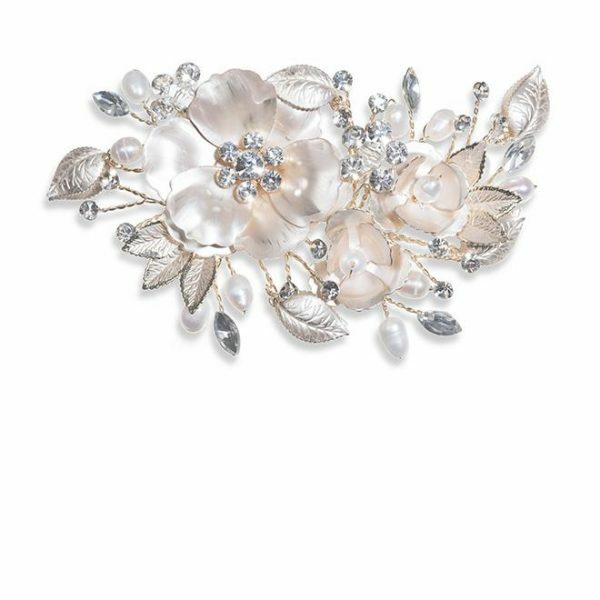 A beautiful, Boho inspired soft Ivory tulle bridal headband accented with a beautifully lustrous Mother of Pearl flower and offset with delicate crystal beads and wired crystals on a vine design! 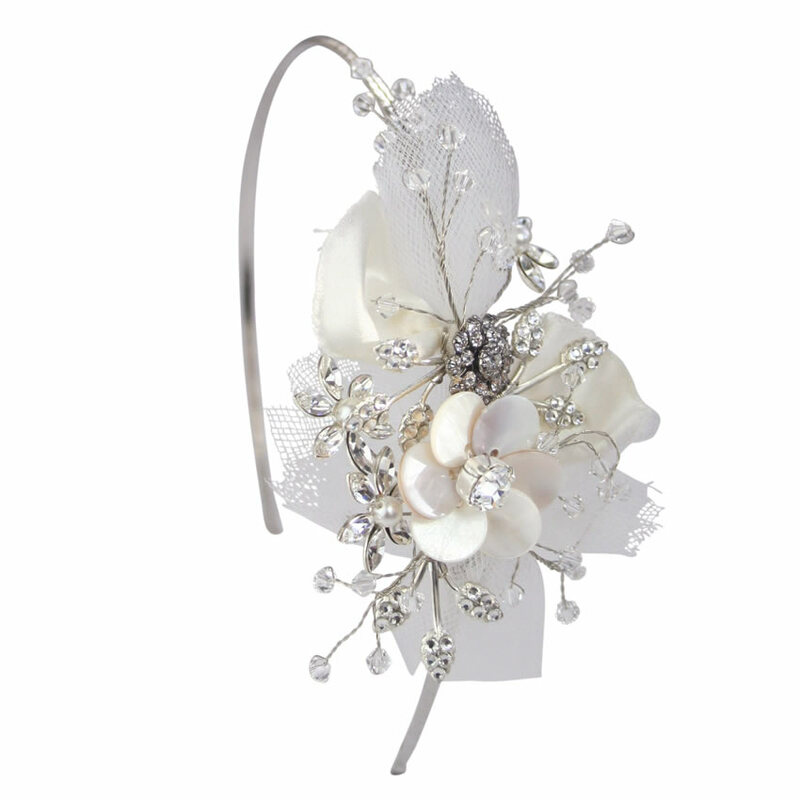 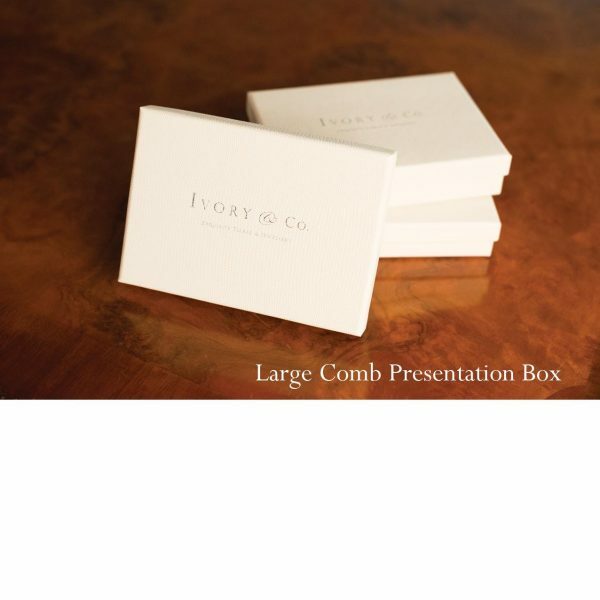 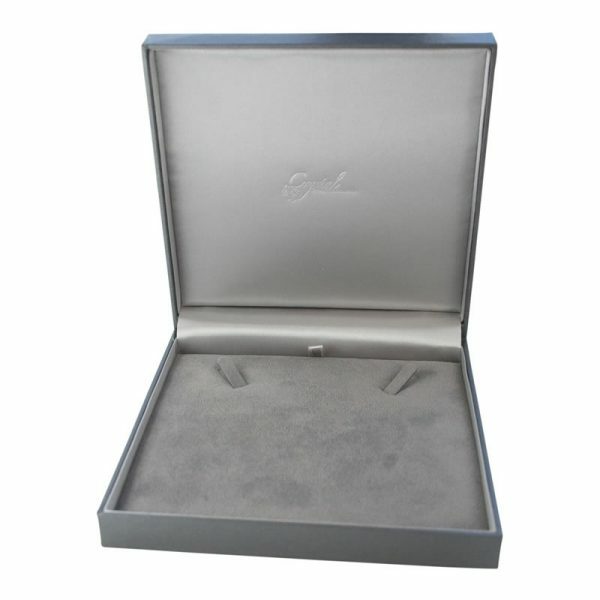 Detail Length: 14cm x Width: 5cm x Depth: 1.5cm approx. 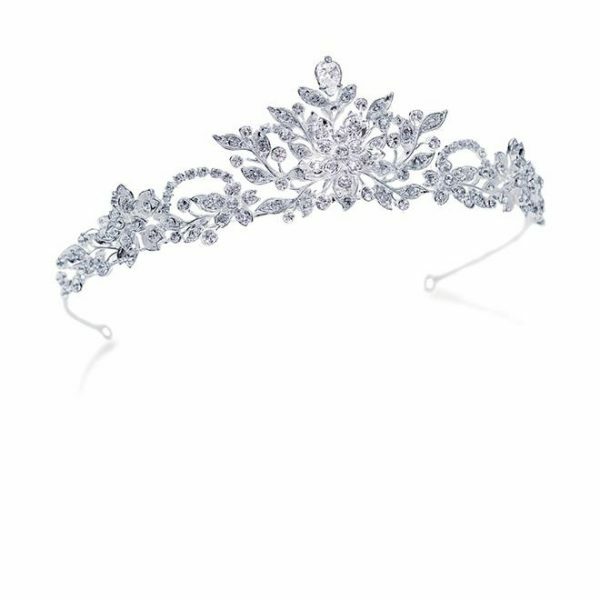 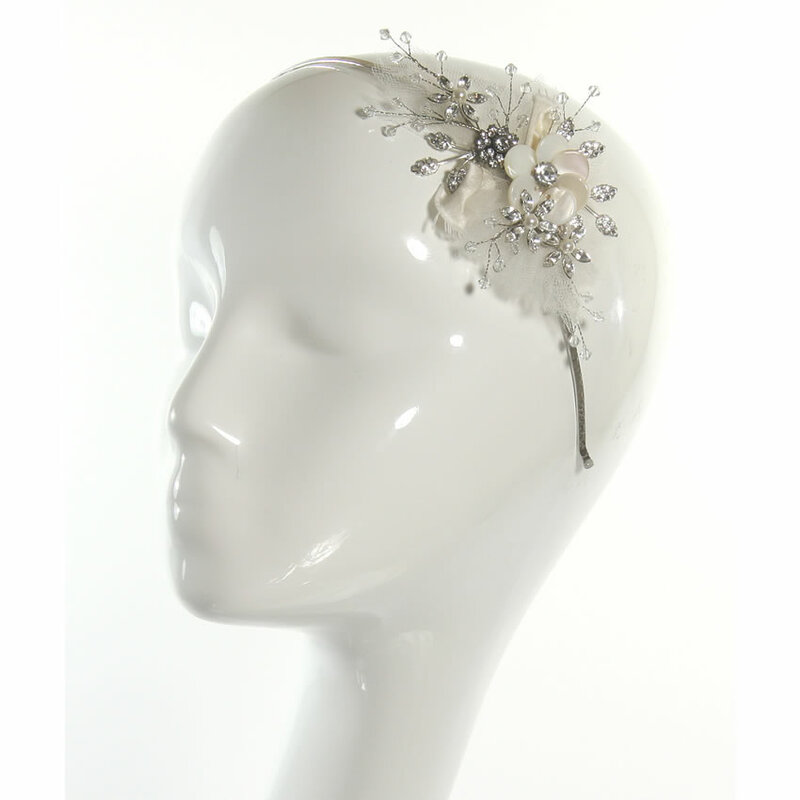 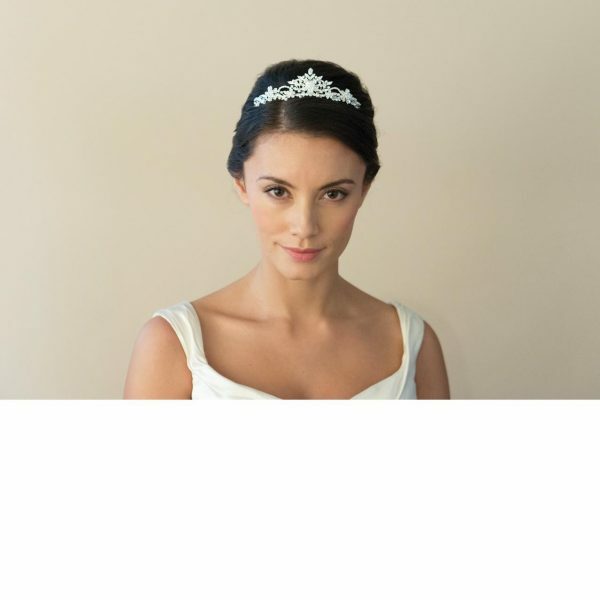 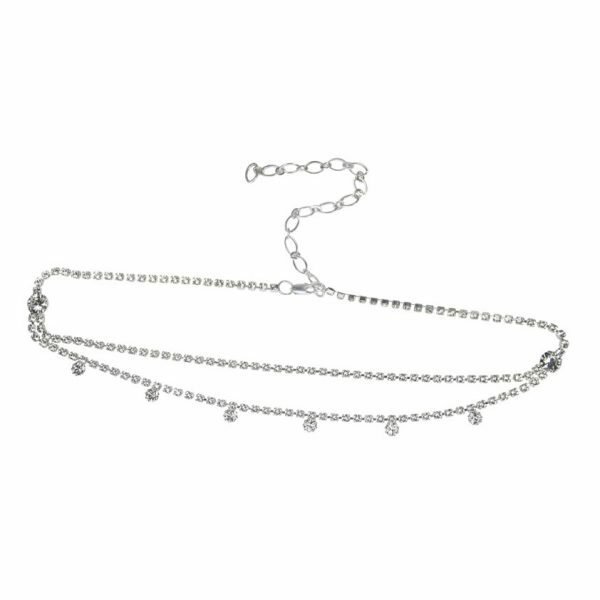 The Halo and Co Matilda headband is perfect for a soft, feminine headpiece to add the perfect finishing touch to a simple or very feminine lace or silk bridal gown! 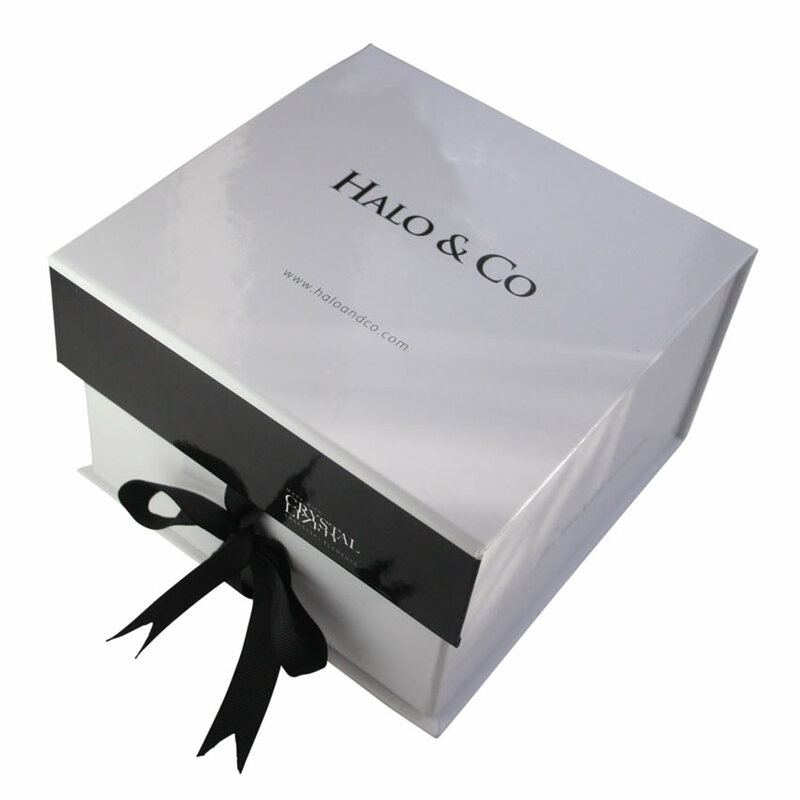 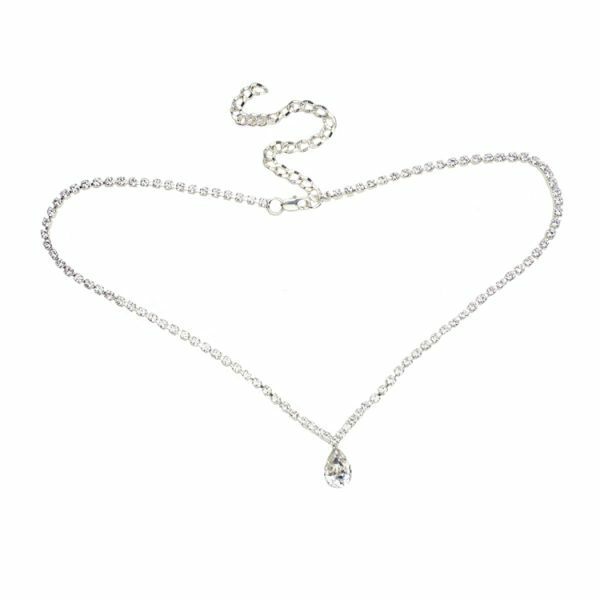 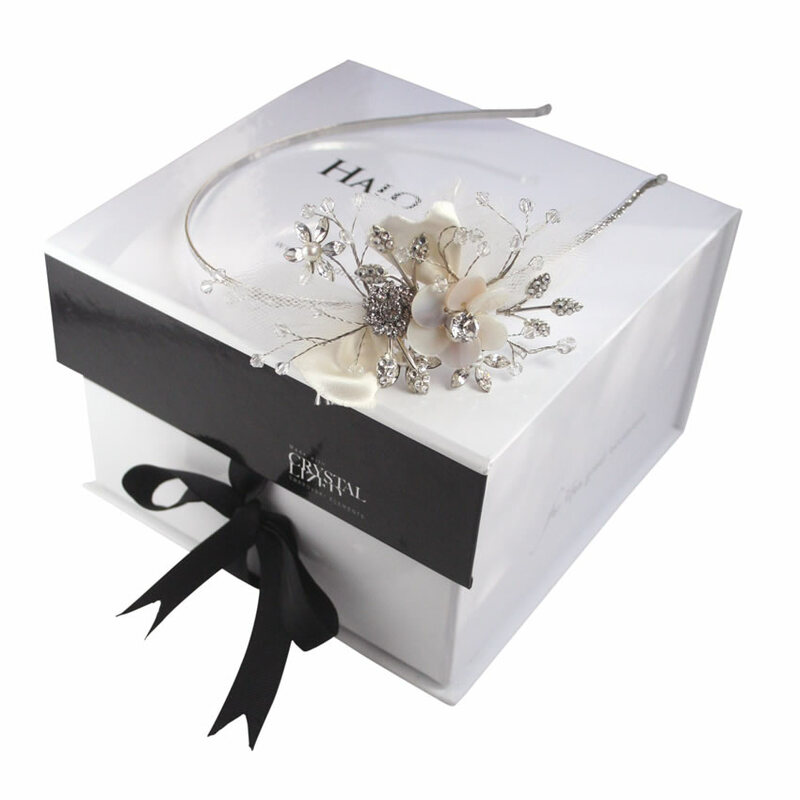 Halo and Co are an award winning brand renowned for their fine craftsmanship and innovative jewellery design – the bridal collection exudes luxury and opulence!